For those looking for affordable childcare in Omaha, Nebraska, we have a great solution. Premier Academy in Omaha, Nebraska offers parents a safe and quality environment for children of all ages. For those looking for infant child care, Premier Academy provides highly trained caregivers who supervise safe and fun classrooms that encourage both learning as well as healthy playing to foster social and emotional growth. For those looking for toddler child care, Premier Academy offers pre-school children a wealth of fun activities, all of which are geared toward helping children grow in their social and communication skills as well as help bolster positive and secure relationships. 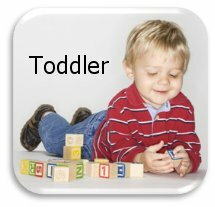 Looking for pre-k child care? Our staff and classrooms provide a wide array of learning opportunities. We provide separate classrooms for our learning centers such as Dramatic Play, Blocks, and Art. We also introduce your child to books and reading. 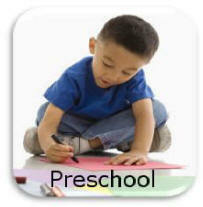 If you are seeking quality daycare in Omaha or Elkhorn, Nebraska, consider Premier Academy. 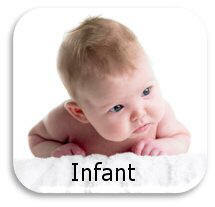 We offer a high standard of day care at affordable prices.